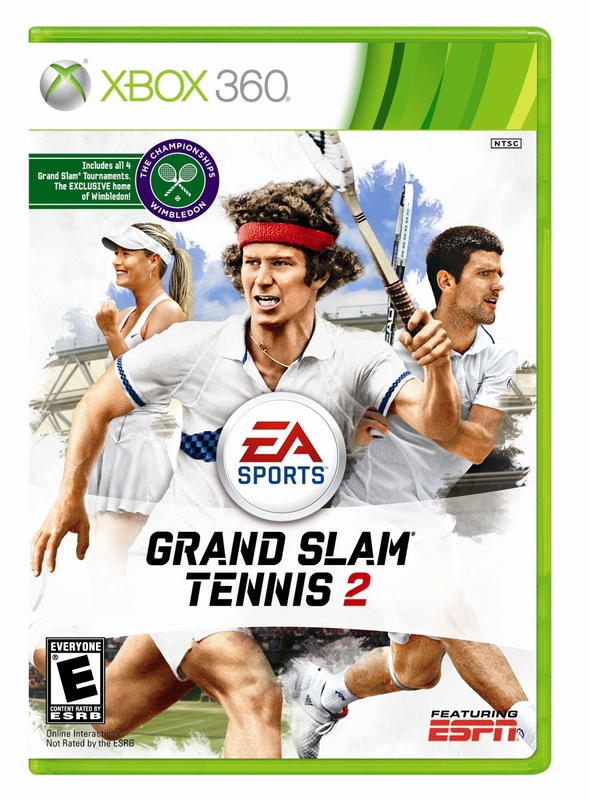 The tennis title (say that three times fast) features an ESPN 'Grand Slam Classics' mode that gives users the chance to replay classic matchups from year's gone by. Given the game's roster, there are some real classics that'll be playable. Grand Slam also showcases a two man announce booth that features John McEnroe and Pat Cash. Even though Johnny Mac isn't sporting the massive hair anymore, so disappointing, it should be mildly entertaining nonetheless to hear what he has to say about himself.